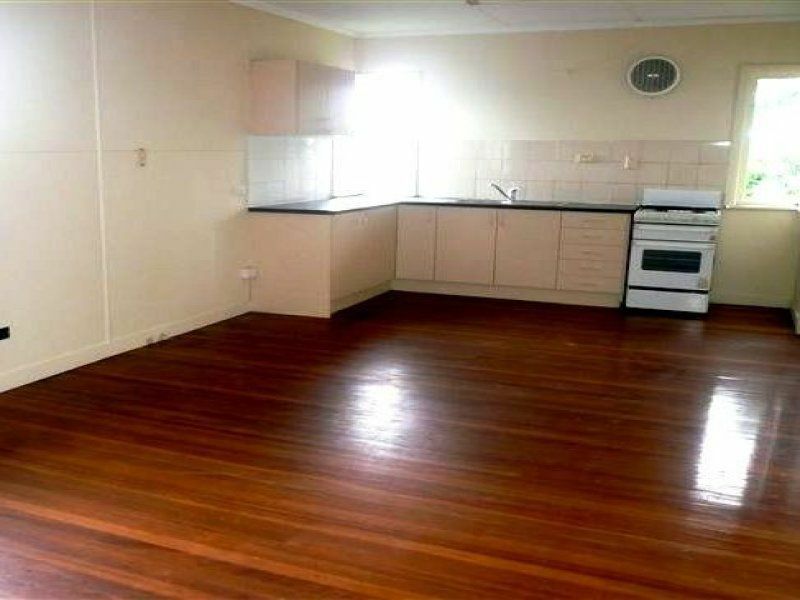 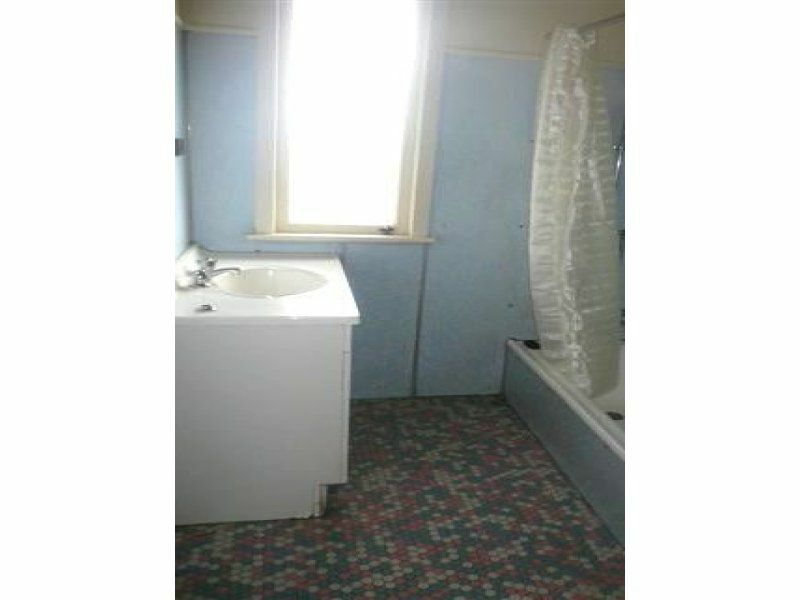 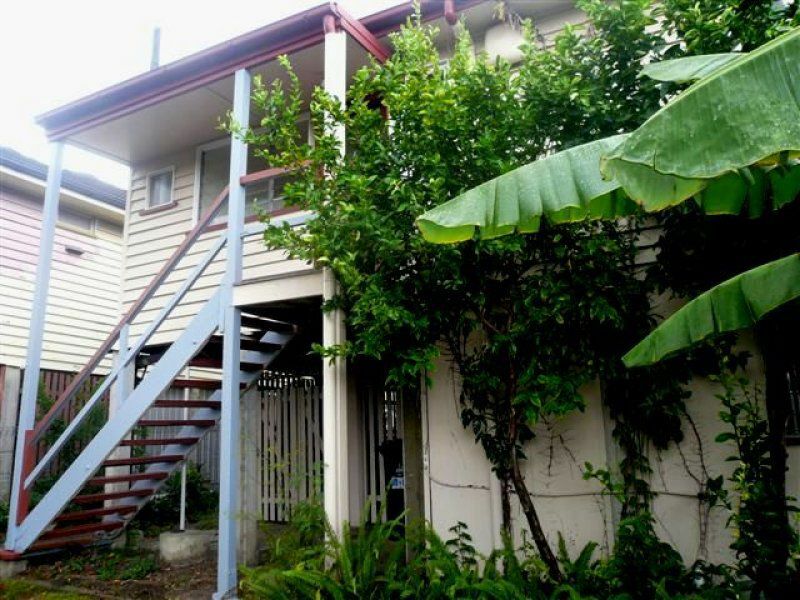 Seize the moment to enter the real estate market, this property is fantastic for the first home buyer or investor. 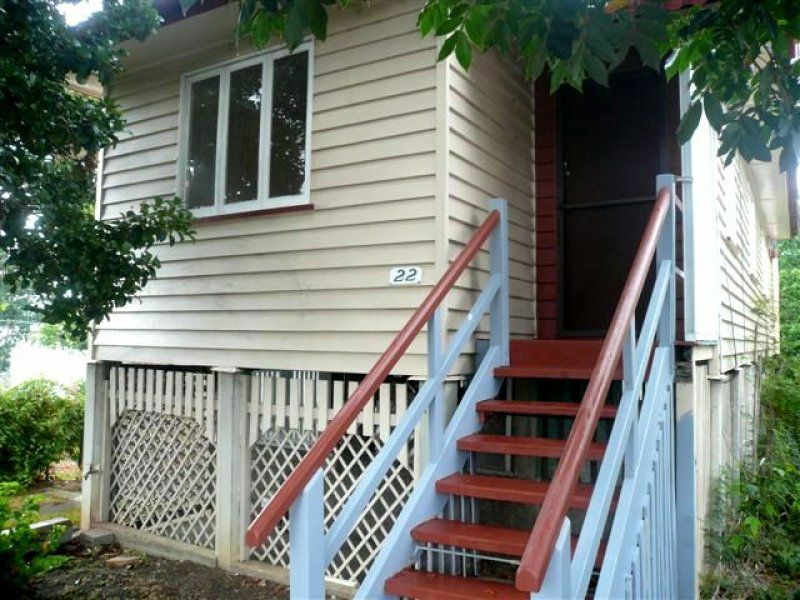 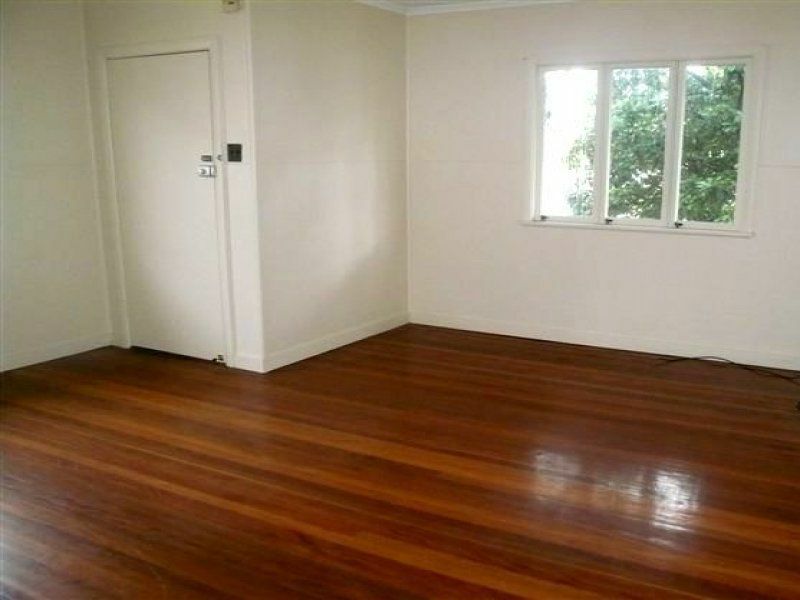 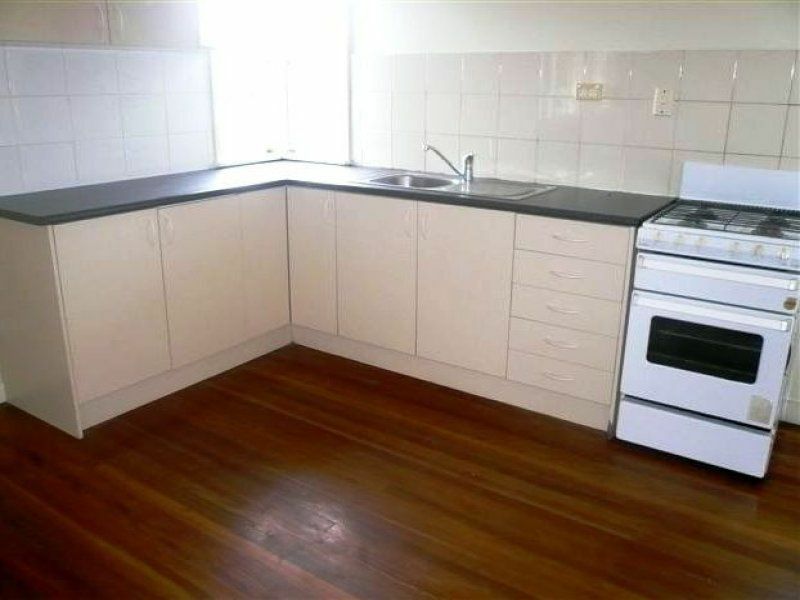 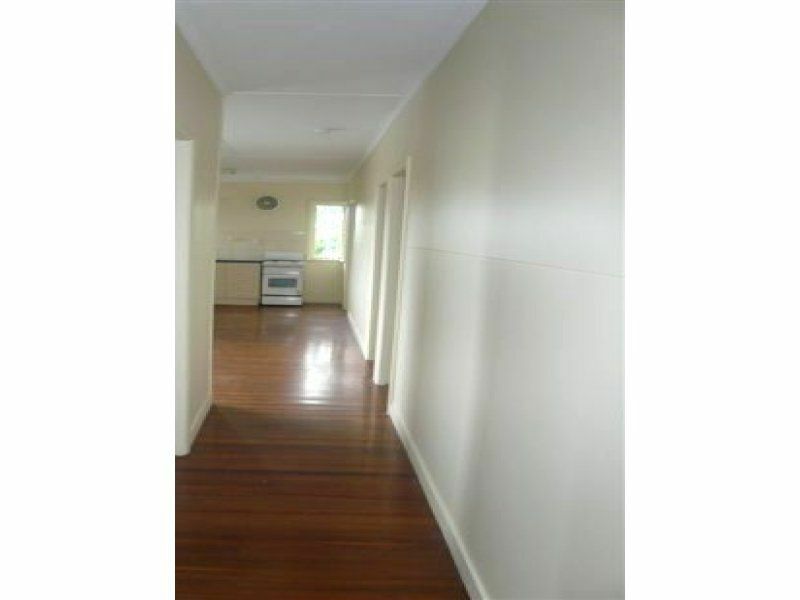 Conveniently located within short walking distance from shops, schools and transport. 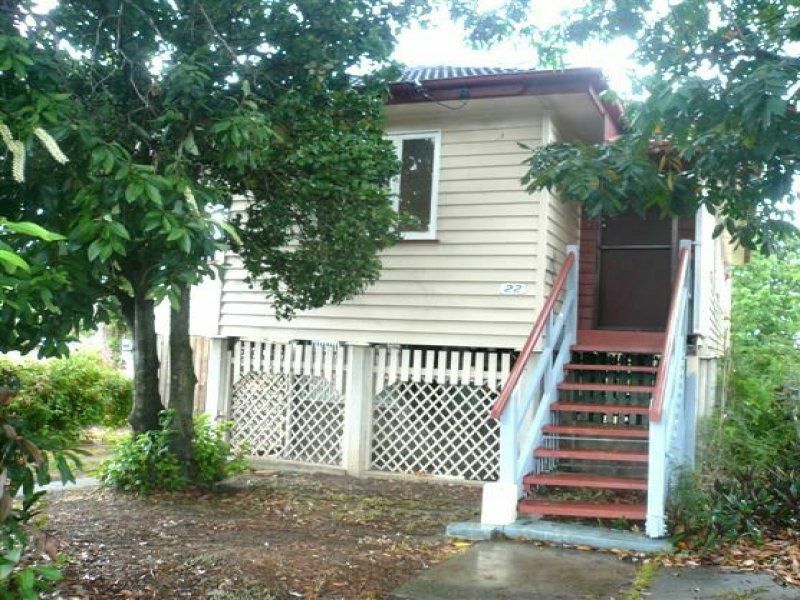 This property offers great potential and awaits the new owner to add their own touches, a good property at entry level price.